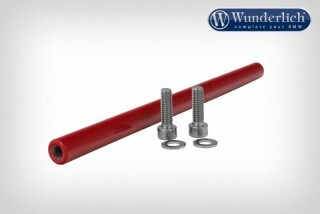 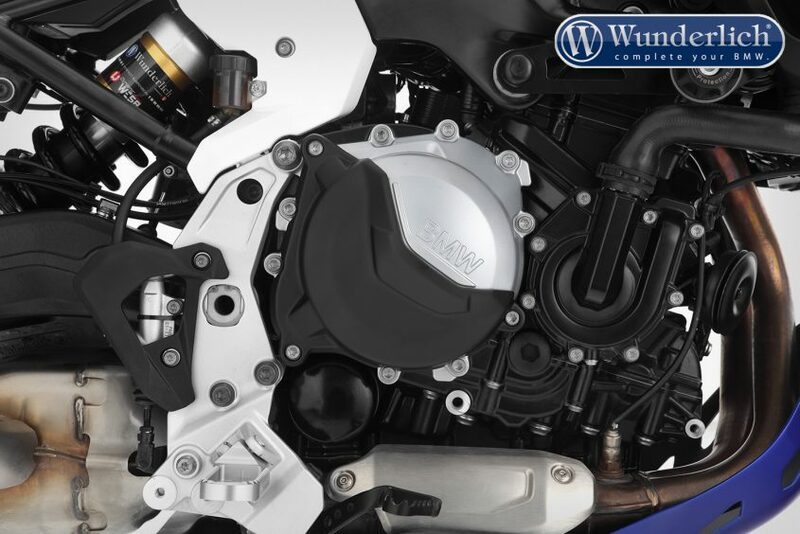 The life insurance for the extremely damage-prone clutch and alternator covers. 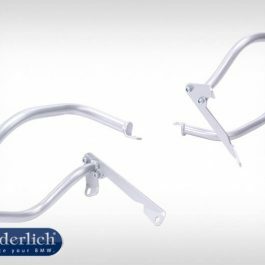 To protect the delicate housing, we have developed an extremely tough but light and beautifully designed protector. 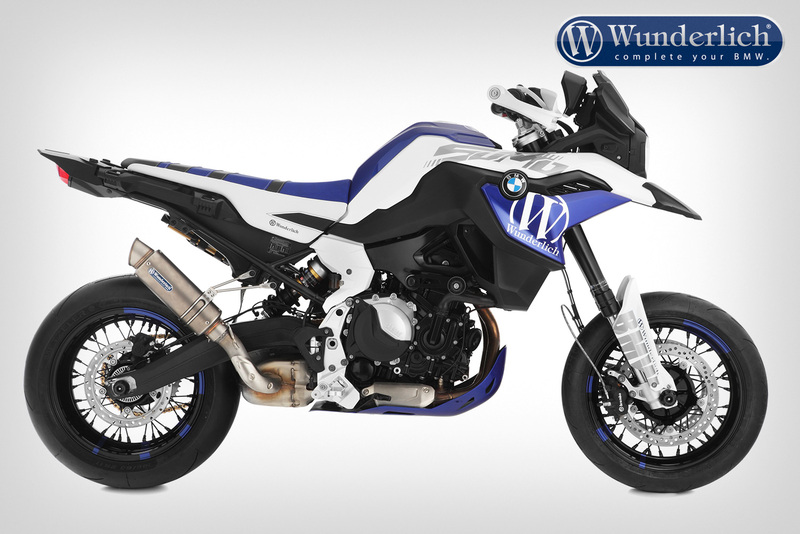 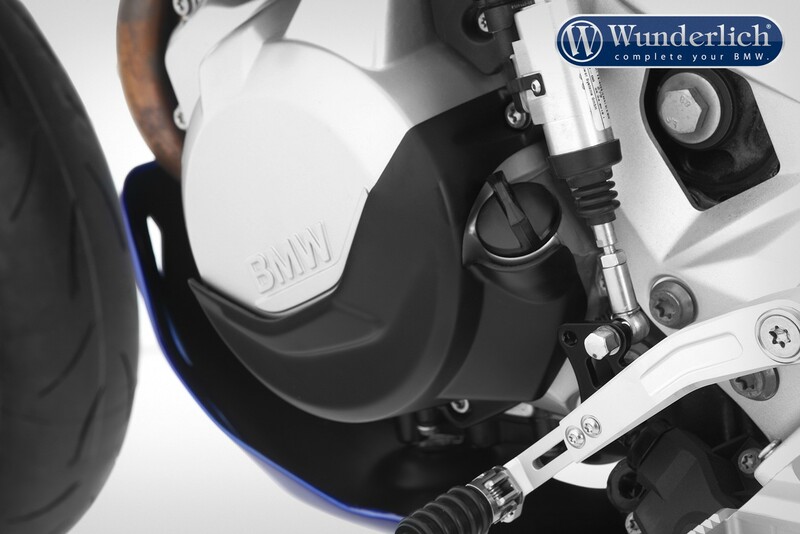 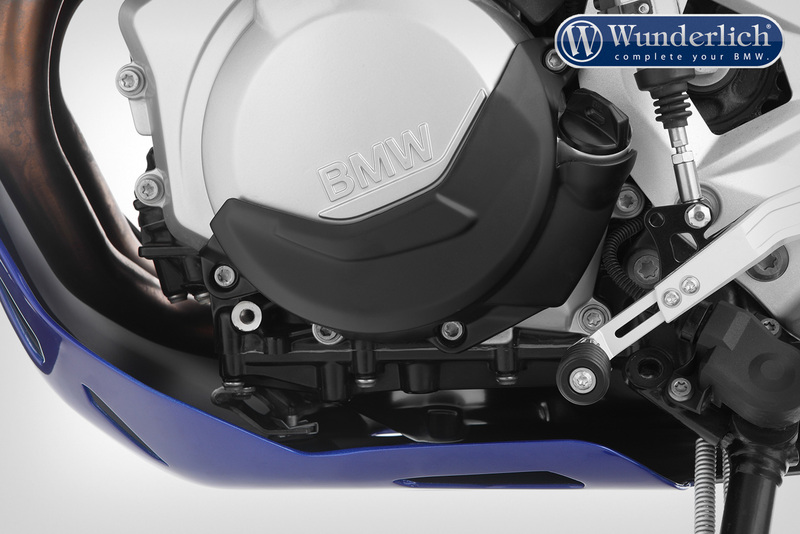 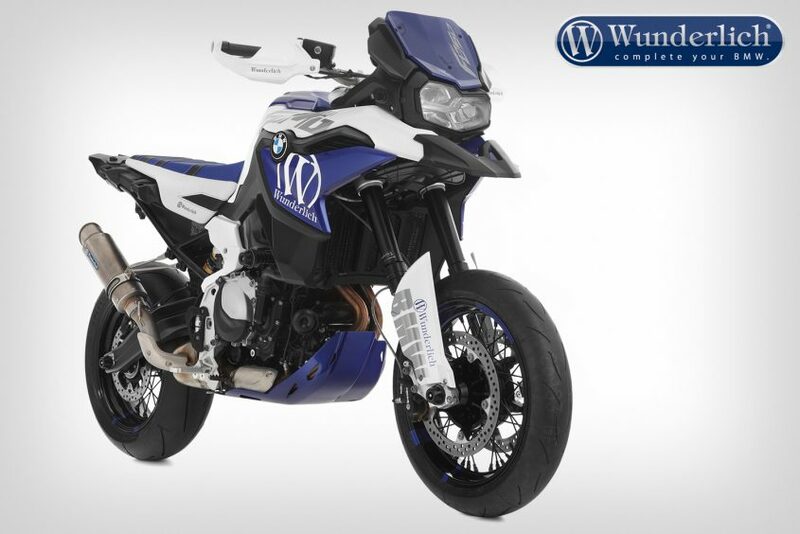 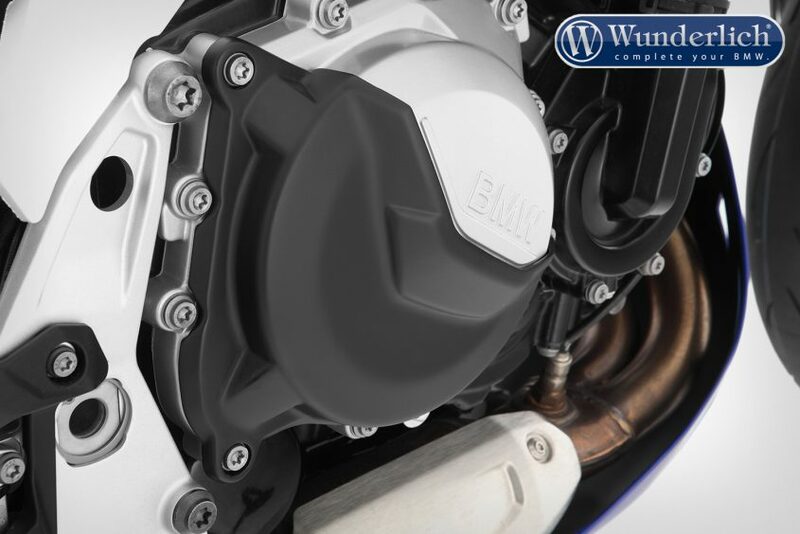 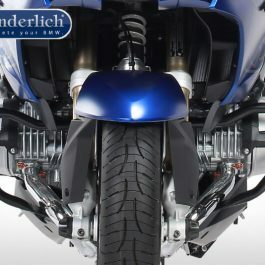 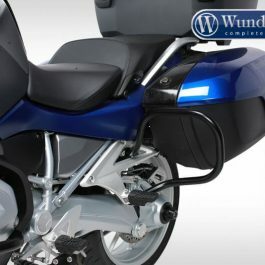 Be the first to review “Wunderlich protective cover set for clutch and alternator cover – black F750 GS/ F850 GS” Click here to cancel reply.